[Podcast] RNR #242: How to fix the Cincinnati Reds in two easy steps! The World's Most Dangerous Podcast has figured out how to fix the Cincinnati Reds, in just two short and easy steps! It's episode #242! [Podcast] RNR #241: Hot Stove Excitement! 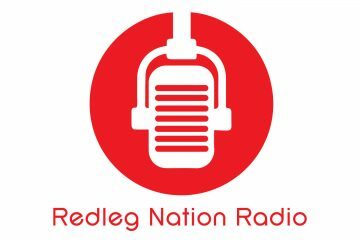 Redleg Nation Radio, Episode #241: Hot Stove Excitement! is now available. Listen to Chad Dotson and Jason Linden talk about Tanner Roark and all the rumors. 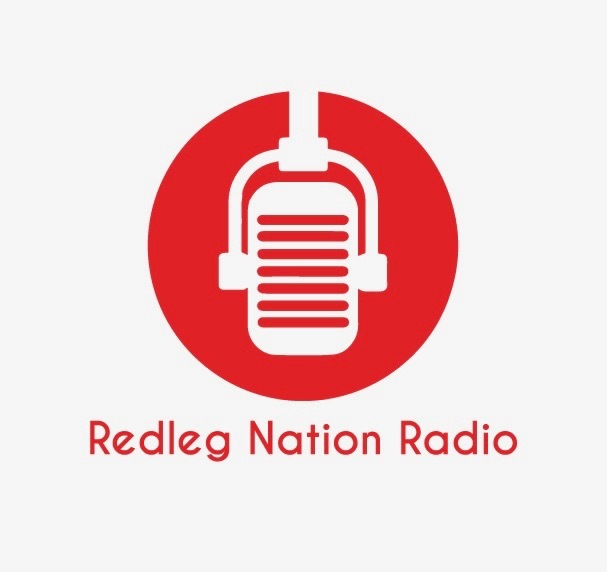 Redleg Nation Radio Episode 239: Kinda Breaking News with Doug Gray, is now available to listen to. There's change afoot in these hills. [Podcast] RNR #233: Are the Reds giving us reasons for optimism…finally? [Podcast] RNR #231: Viewer mail, yeah!